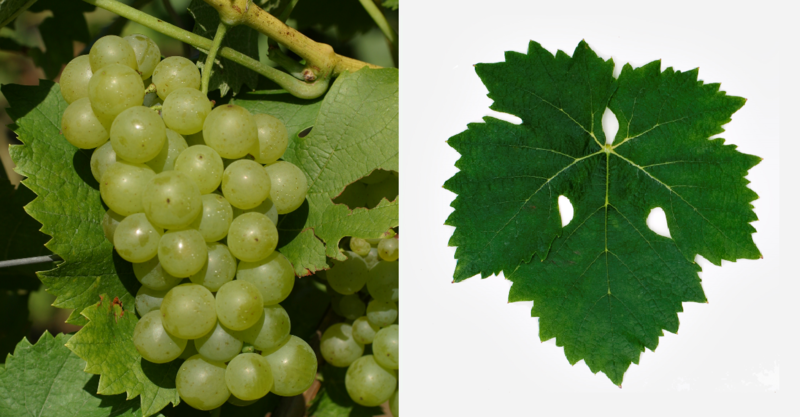 The very early ripening, rather low-yielding vine is resistant to frost but prone to both mildews and Botrytis, She produces a golden yellow wine with fine nutmeg, Mostly it becomes for the Austrian specialty Storm (semi-fermented must) and used for the production of rapidly consumable young wines. She also likes the variety Riesling to cuvées blended. She is also very good table grape suitable. In 2009, the variety in Austria 234 hectares of vineyards, mostly in Burgenland, Further acreage was available in 2010 in the Slovakia (6 ha), in Slovenia (40 ha), in Czech Republic and in Hungary, as well as the name Findling in Germany (27 ha). This page was last modified at 30 December 2018 at 15:29.